The worst travel experience I ever had should have been the adventure of a lifetime. 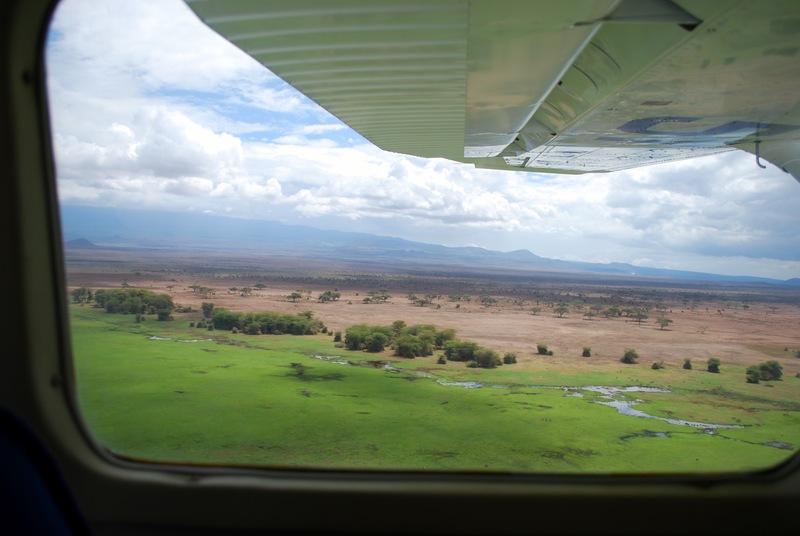 I can still see the landscape of East Africa as we flew low over the bush in the four-seater Cessna. 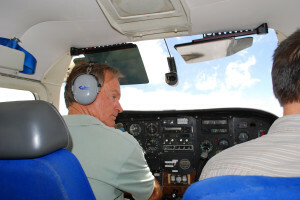 I can feel the sudden jolt downward as we lost altitude hitting the warmer air plunging down into the Rift Valley. 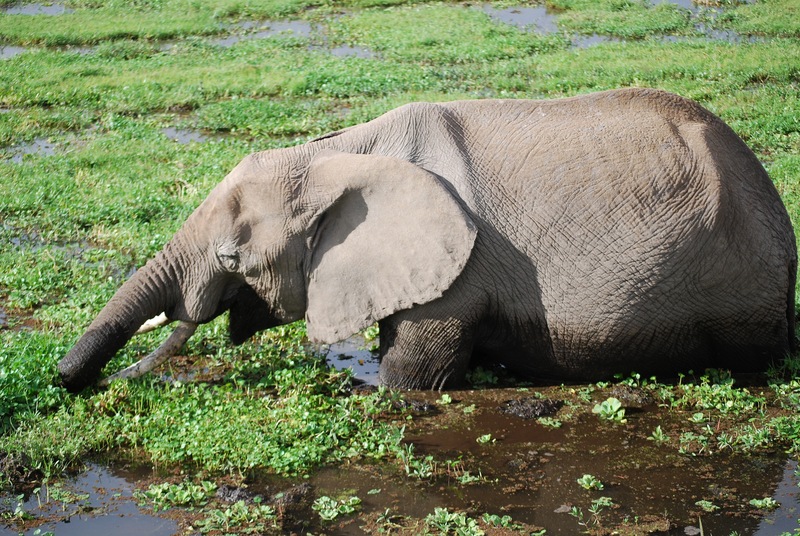 We were on our way from Nairobi to Ambosli Game Park in Kenya and the memories are still vivid. 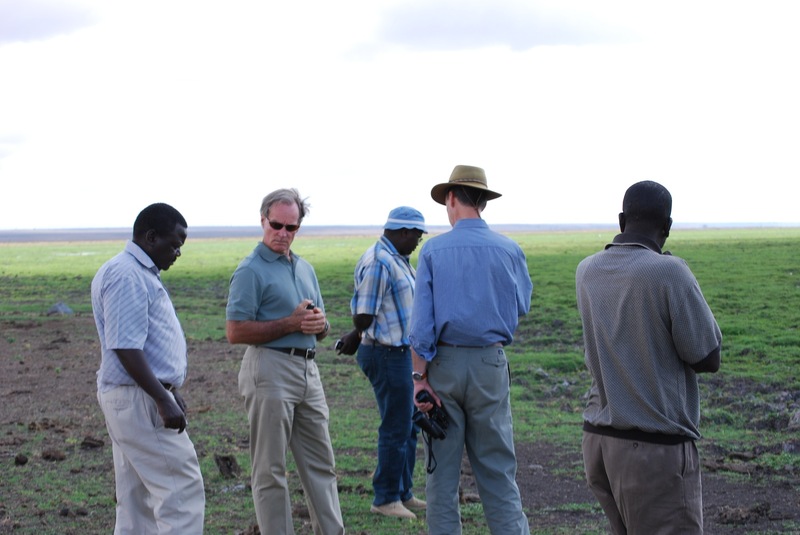 I had never experienced the game parks of Kenya, though I had toured six of them in Tanzania the year before. The charismatic large game of Africa and the landscapes they inhabit send me on a trip back in time, and give me a magical sense of what the early days of being human might have been like. 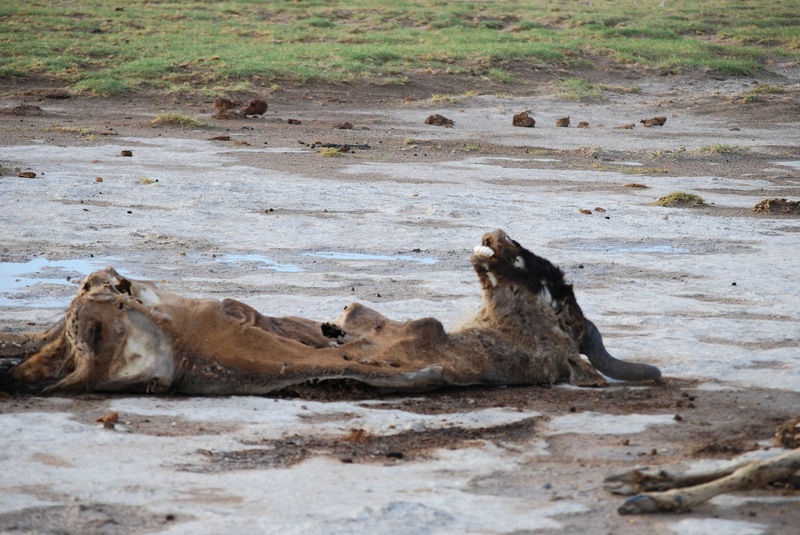 It was 2009, and Amboseli was experiencing the final days of a severe summer drought. We had heard it was bad before we left Nairobi. In fact the pilot of our small craft, David Western from the African Conservation Center, who had helped establish the Amboseli reserve, was on his way to see how bad things really were there, and he asked if we’d like to go along. My husband Guy could help with an inventory of the herds as a team of conservationists tried to document how many animals were at risk. I was in Nairobi to give a workshop to humanitarian aide workers on media strategies during disasters. We were the first to arrive, and our job was reconnaissance. We needed to decide where best to place the food for the starving animals. Jonah had already arranged for bails of hay to be trucked into the park. But when we arrived there was no need. We could see the tender shoots of green emerging from the now moist, barren ground. 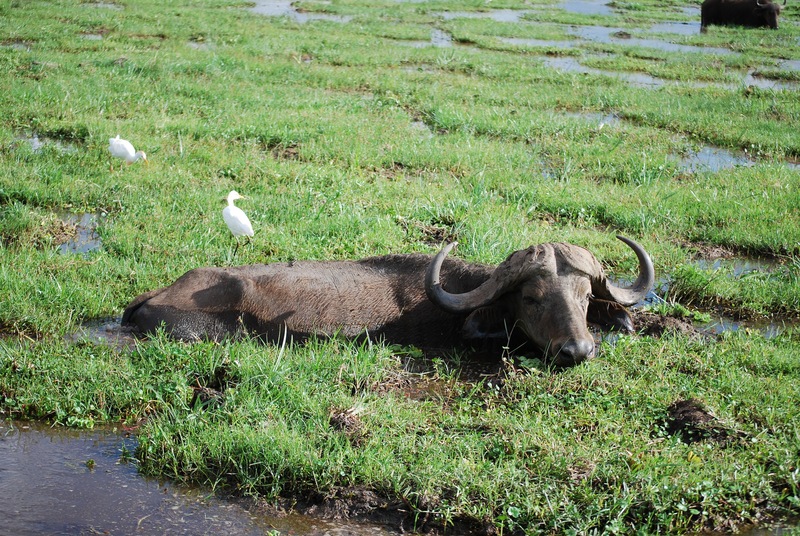 The swamp of Amboseli had receded to a small pool, and though a few live water buffalo and elephants waded into the water, the park was littered with dozens of carcasses of dead animals. The zebra herd was down to less than 85 individuals and there were even fewer wildabeests. The herds had numbered in the hundreds at the beginning of the summer. The surviving animals were thin and weak, but at least now they were eating. So few animals remained at this point that they all had enough food from the tiny sprouts bringing new life to the dusty plains of Africa. The herds would come back. There were enough remaining animals to replenish their numbers. The social structures of the elephants would be more damaged, and take longer to recover. The experience of life and death of large charismatic animals was for me a lesson about survival in general terms. More specifically, what we know is that Climate Change is responsible for extreme weather, manifesting as drought in some places and increased storms and rainfall in other regions. Sadly, East Africa, home to some of the most magnificent animals left on the globe, is experiencing climate change in the form of decreased rainfall in the already arid lands, making it all the most urgent that we take action to reduce emission of green house gasses.